The sun is shining, the flowers are blossoming, and motorcyclists across the Pacific Northwest are dusting off their bikes in excitement after a long winter. 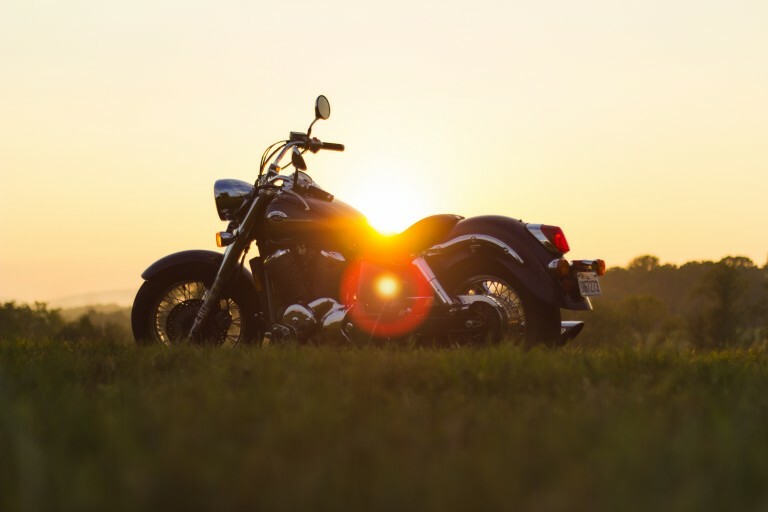 Next month is Motorcycle Safety Awareness Month and as riders prepare to hit the open road, Evergreen Personal Injury Counsel would like to remind you to ride safe and smart this season. Our own Jeremy Johnston has a few safety tips that he would like motorcyclists to remember before revving up this spring. To read Jeremy’s latest blog post, click here.